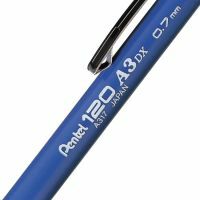 This premium Pentel A300 Automatic Pencil is great for general writing and drawing with an enhanced rubber grip for comfort and control. 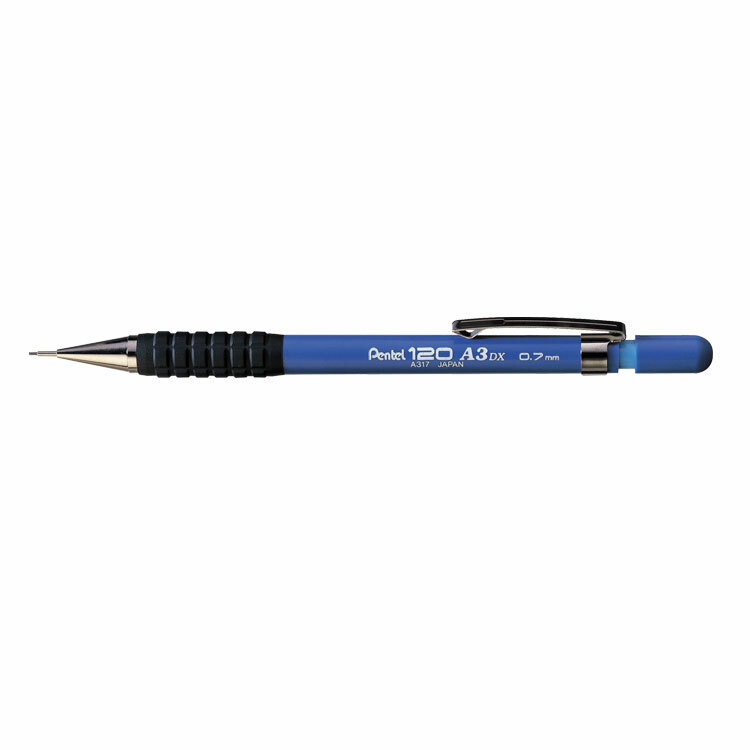 The pencil comes with a 0.7mm lead, as well as 2 replacement Pentel Super Hi-Polymer HB lead refills. 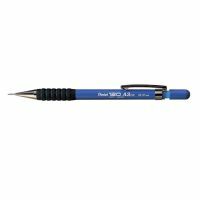 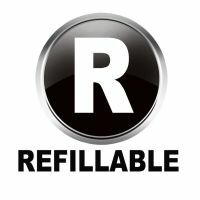 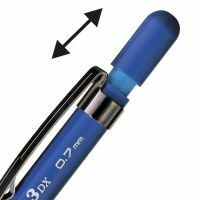 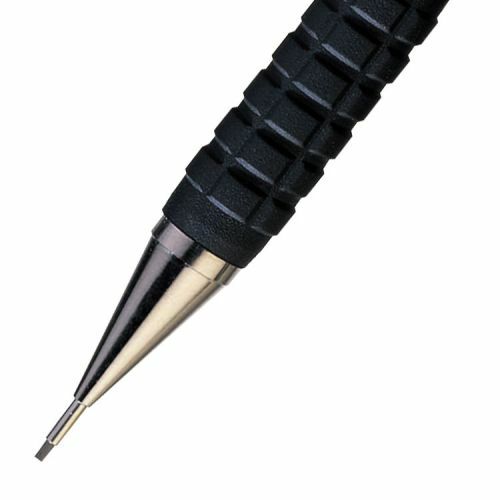 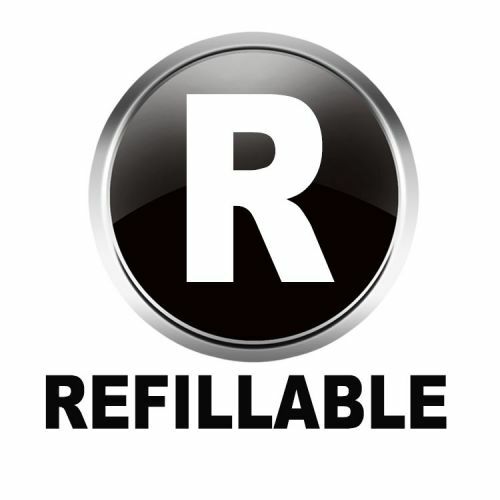 The pencil also features a replaceable eraser and a handy pocket clip. 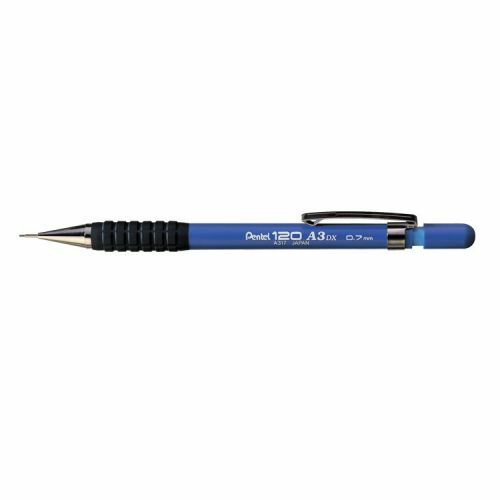 This pack contains twelve 0.7mm automatic pencils with a blue barrel.